Muzzi is a leader producer of electroplated diamond and CBN tools, to be used in many industrial fields, from precision mechanics to soft stone shaping. We assist machine producers and grinding shops to develop, through technical innovation, tailored solutions to optimise processes and reduce production cost. Our tools are your tools, designed and produced for you. Muzzi has been producing electroplated tools for the stone and mechanical industry since its foundation, in 1980. Thanks to continuous R&D investments, the company has widened the application of electroplated tools, nowadays used in many different fields. 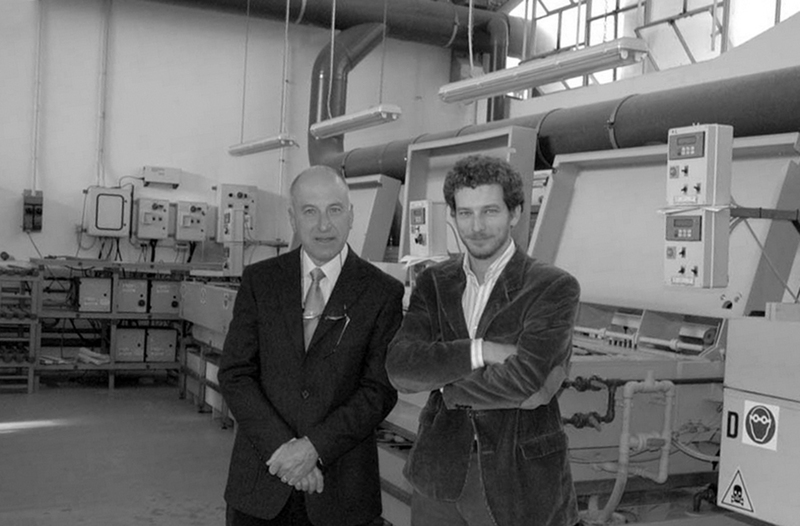 In the last 35 years, the firm has been growing, moving from a small shop to a 1500 square meter plant employing 16 people. 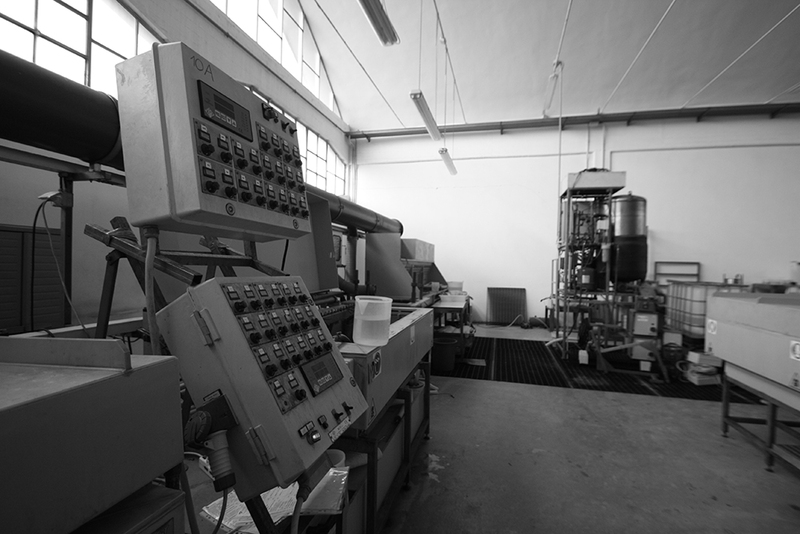 Investements to verticalise production, together with custom solution development and strict quality control, give us the competence to rapidly meet customer demands. The company has a modern turning shop, with CNC lathes and a dedicated control room. Plating shop can produce wheels up to one meter diameter. In the brazing department we produce special tools to complement electroplated ones. We plate synthetic and natural diamond, various CBN grades in perfectly sieved grits, ranging from D20 up to D1181. Quality and balancing of produced wheels, even of big dimensions, are secured by specific testing and balancing machines. 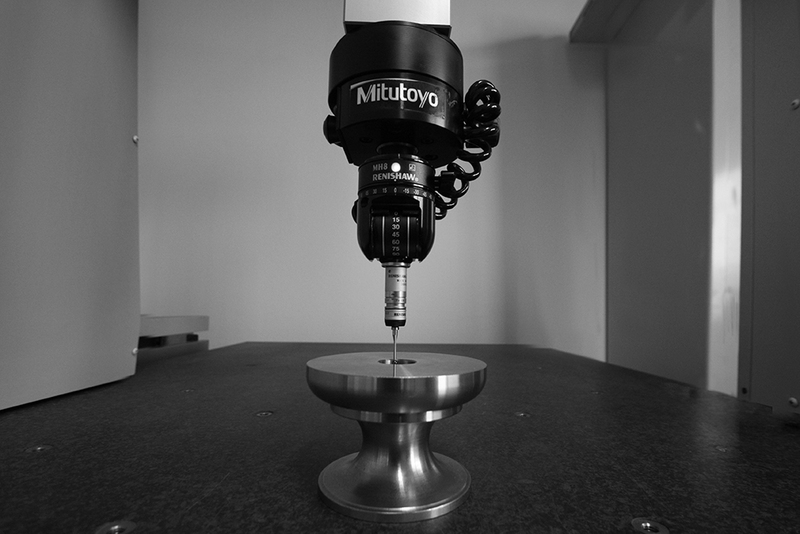 Muzzi has measuring instruments to assure strict compliance to your quality standards. In addition to standard instruments to check deposit quality, we have a 3D measuring instrument, a high precision profilometer and a profile projector. 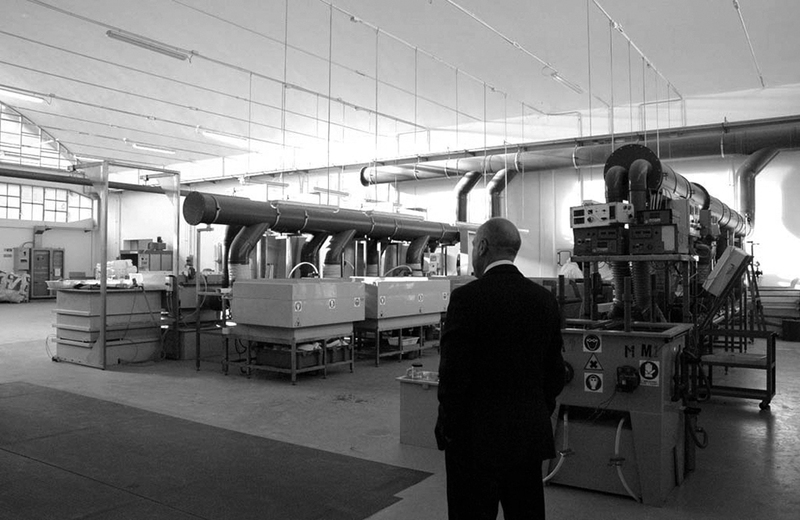 Muzzi is ISO9001 certified for the design, production and refurbishment of electroplated and brazed tools. The company has embraced the philosophy of the quality system, focusing on customer satisfaction through quality of product/service, with special attention to continuos improvement of company performances.